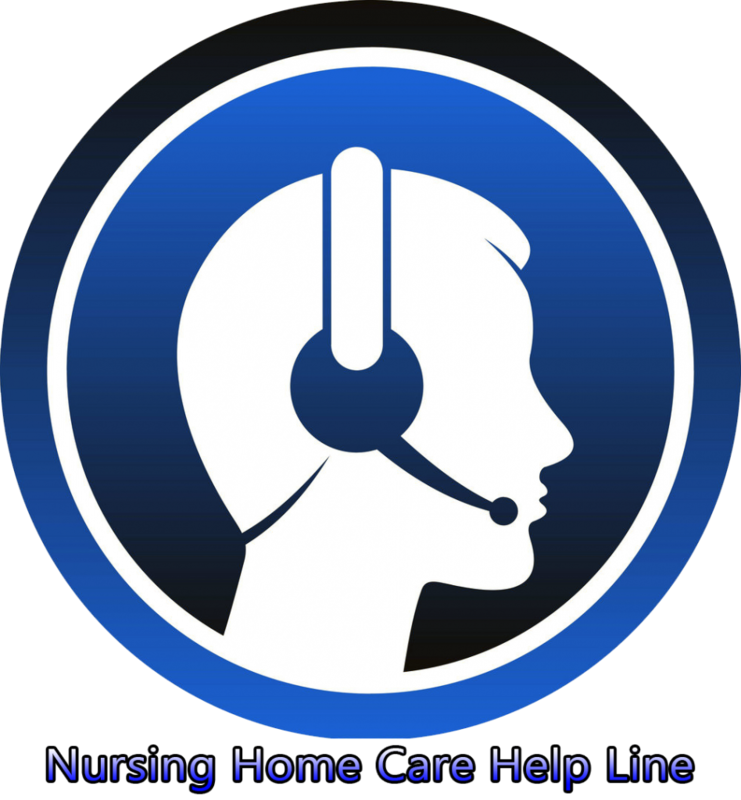 Nursing Home Care supplies Medical Equipment – Home Delivery. Oxygen Concentrator Oxygen Cylinder – full package for Home USE. 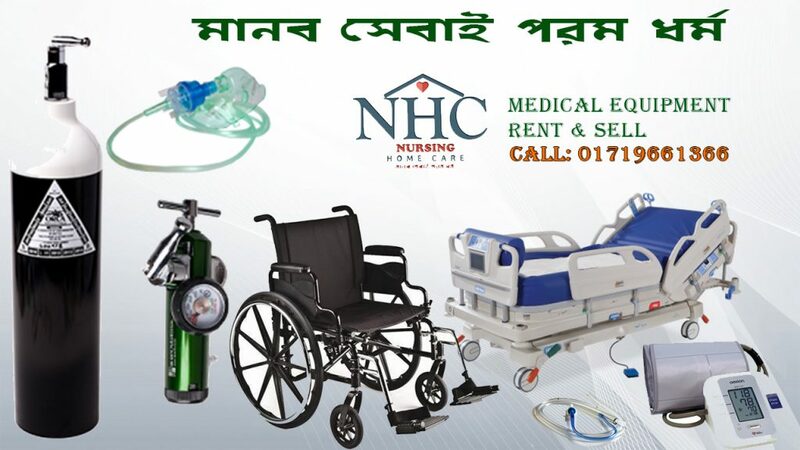 Blood Pressure, Blood Sugar etc………….. all kind of medical equipment. 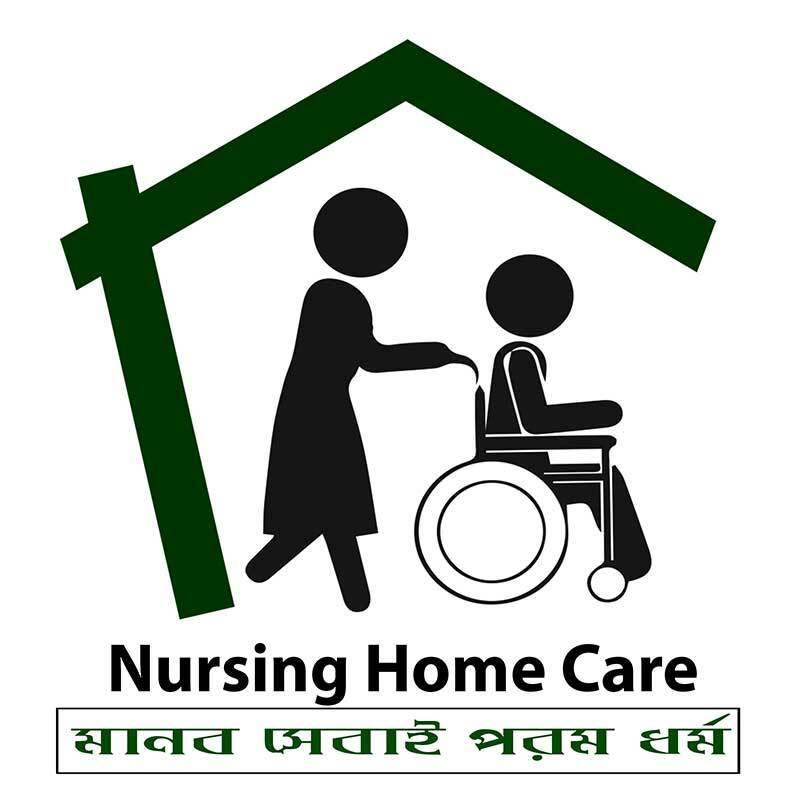 Nursing Home Care is a brand for providing nurse service in Dhaka Bangladesh (BD). Contact Us & Feel Safety – 01719661366. 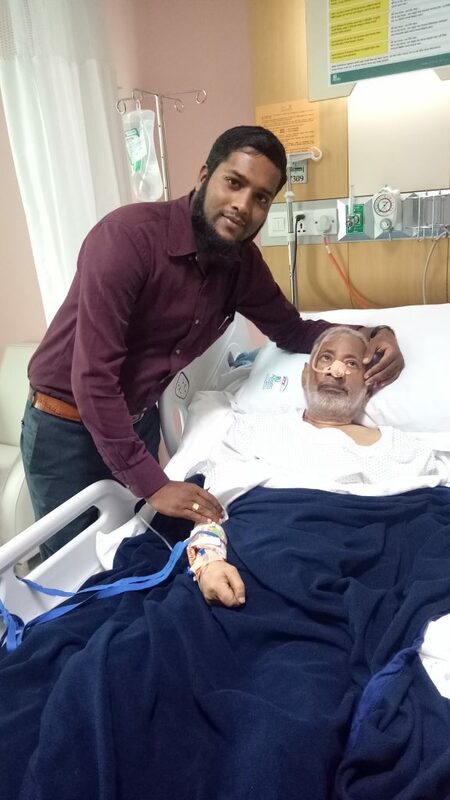 M H Khan Bhaban, House#1, Block#A, Word#6, Vatara, Gulshan, Dhaka-1212.